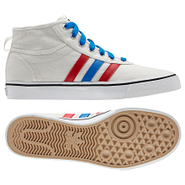 Adidas - Nizza Hi Shoes This is one impressive rebound. 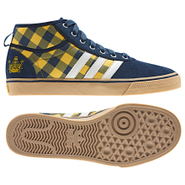 Based on a '70s basketball classic the adidas Nizza Hi is back looking better than ever. 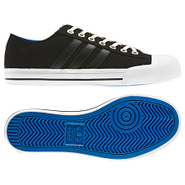 The all-canvas upper makes it lightweight and the rubber toe cap makes it durable for the street. 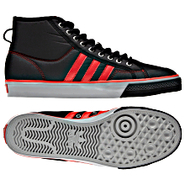 Adidas - adi Ease Mid ST Shoes These skate-inspired adi Ease Mid ST shoes feature a comfortable canvas upper while incorporating iconic elements from the adidas archives like a P-Sole profile and a vulcanized Nizza outsole. 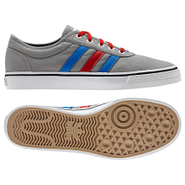 Adidas - Nizza Mid Shoes Just as stylish today as when they hit the hardwood back in the '70s these adidas Nizza Mid shoes feature the classic canvas upper iconic toe bumper and vulcanized outsole. 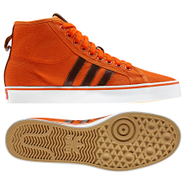 Adidas - Nizza Hi OT-Tech Shoes The adidas Nizza Hi OT-Tech shoes are back for another season in new team-inspired colors. 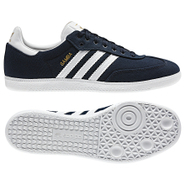 The durable canvas upper is accented with contrasting laces to bring a new rush of energy to a '70s classic. 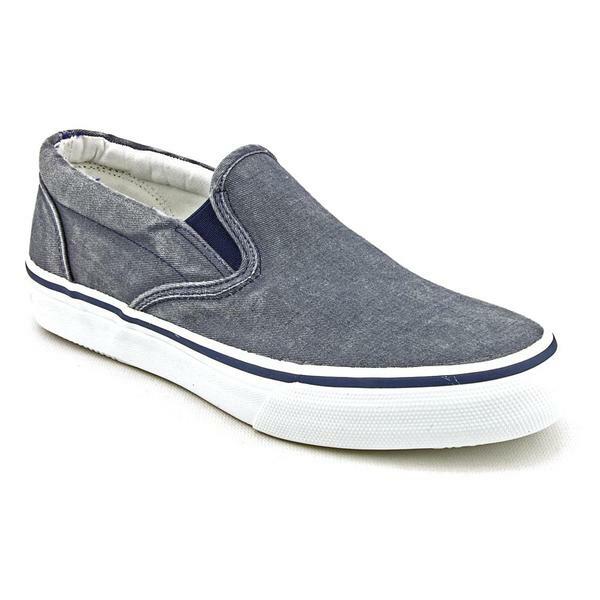 Skechers - Elected Fultone - Men's The elasticized dual-side goring and padded collar ensure a snug fit while the Skechers Mens USA Elected Fultone sneakers unique moc-toe stitch and woven canvas upper deliver a casual versatile look. 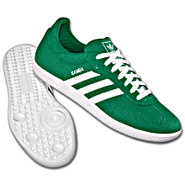 Adidas - Samba Shoes Eternally sporty lean and stylish the adidas Samba shoes started on the soccer field and landed on the street. 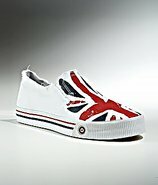 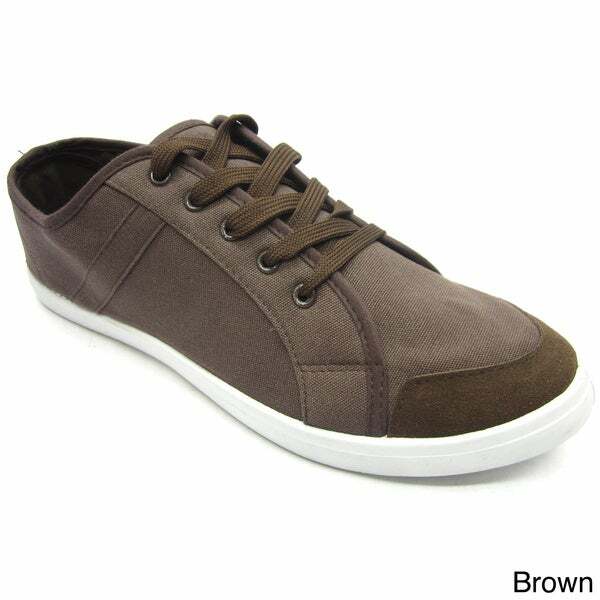 This version takes the iconic profile and gives it a washed-canvas upper for an even more casual look. 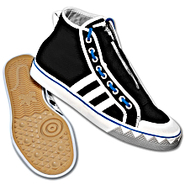 Adidas - Nizza Hi CL Shoes These adidas Nizza Hi CL shoes streamline one of our iconic basketball shoes without losing any of its retro cool. 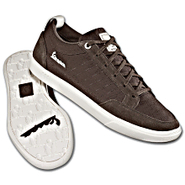 Styled in durable canvas with soft leather accents they shed the original's rubber toe cap for a cleaner look. 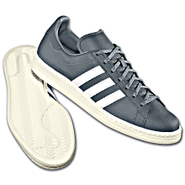 Adidas - Curb Shoes Geared for the warmer weather these Ransom by adidas Curb shoes step out with a laid-back and relaxed all-canvas style fitted to a comfy and durable rubber outsole.